Today's lab, Spacial Domain histogram equalization. UAV Drone autopilot, computer vision and image processing. If the version is shown, then we're good to rock with opencv. Bilinear Interpolation Basically ,this is an algorithm aimed for image transformation in this lab. such method is quite useful in the image transformation. Edge detection algorithm: Sobel filter, Laplician smoothing (W.J.Tsai OS Fall2017 HW3) ,sharpening and dege detection. Problem1 Histogram equalization 1.We may use the vector to implement the map for statistical data. (From official openCV document)Basically, you need to take snapshots of these patterns with your camera and let OpenCV find them. Each found pattern results in a new equation. To solve the equation you need at least a predetermined number of pattern snapshots to form a well-posed equation system. This number is higher for the chessboard pattern and less for the circle ones. 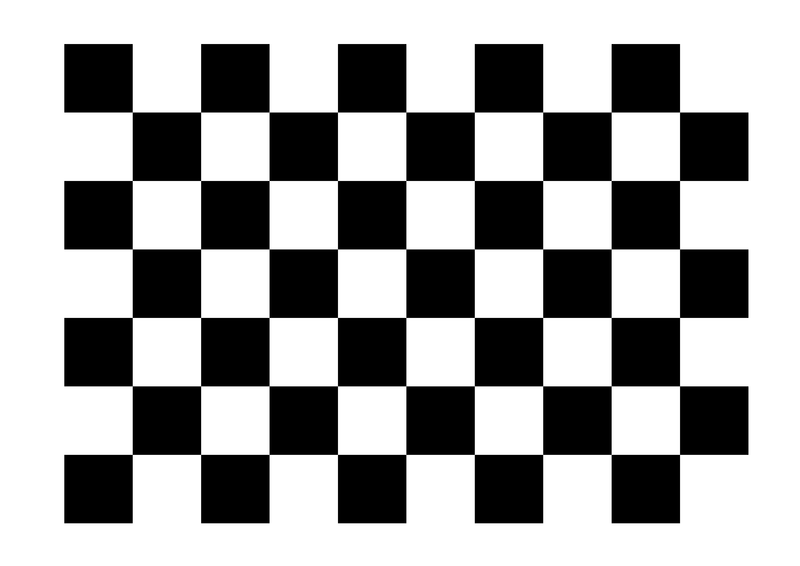 For example, in theory the chessboard pattern requires at least two snapshots. However, in practice we have a good amount of noise present in our input images, so for good results you will probably need at least 10 good snapshots of the input pattern in different positions.